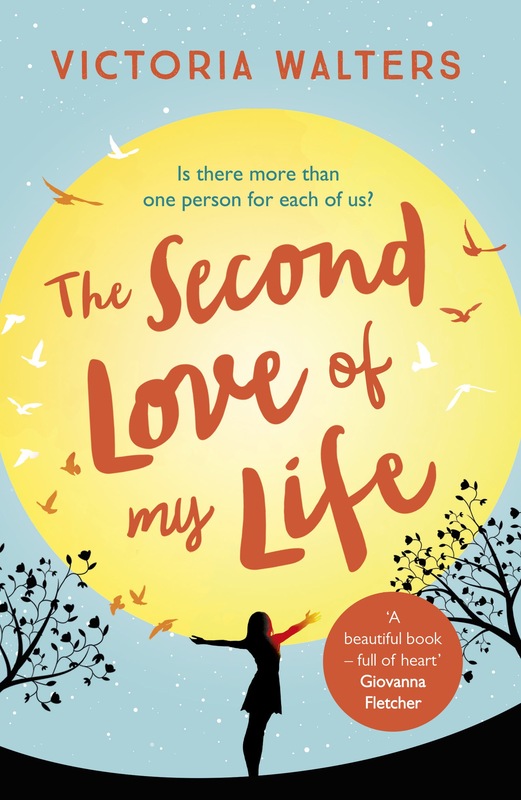 I’m so excited to share the refreshed cover for The Second Love Of My Life! 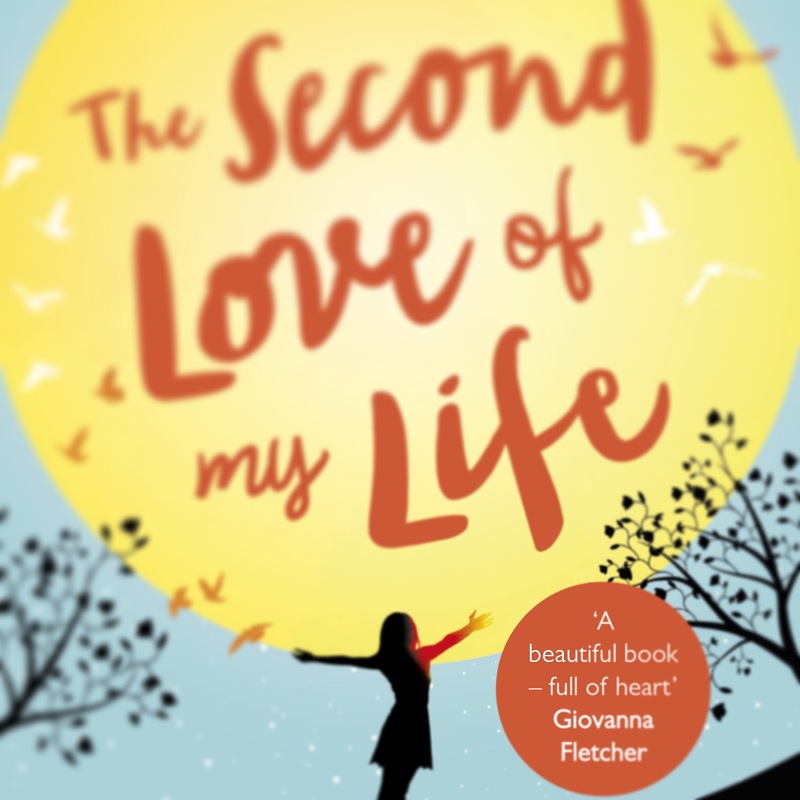 The cover is so gorgeous and is now topped off with a wonderful recommendation from author Giovanna Fletcher. There is just over a month to go until the official publication date of 7th April! You can pre-order already from Waterstones, WH Smith, Amazon, Kobo, iBooks, Book Depository and if you can’t wait the short story prequel The Summer I Met You is available to download right now.